Vittoria has until now only been available for large scale commercial installers and contractors, with three different widths available the boards are classic oak planks with rustic charm and finished to a high specification using UV cured natural oil. 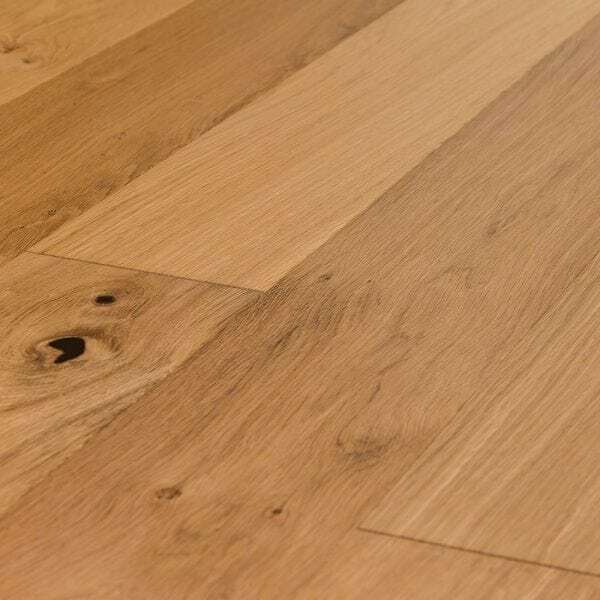 Vittoria has proved so popular is now available from your local V4 Retailer, offering a great value option for great looking engineered oak floors. VIT107 is a tongue and grooved board which can be installed as a floating floor on underlay or fully bonded with floor adhesive to the subfloor. Read more about Installation here. This floor is finished with UV cured Danish oil. The UV curing process produces a hard wearing oiled surface which needs less maintenance than a traditional oiled floors. for daily cleaning we recommend Wood’s Good Natural Soap. Read more about how to maintain V4 products here. 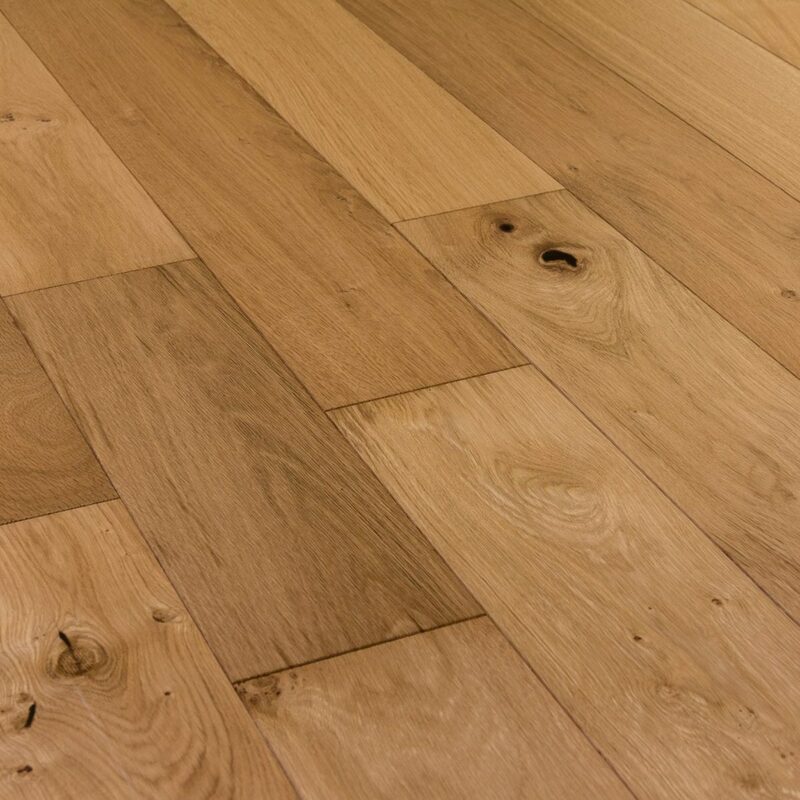 Our Vittoria engineered wood floors are classic oak floors with modern rustic charm. 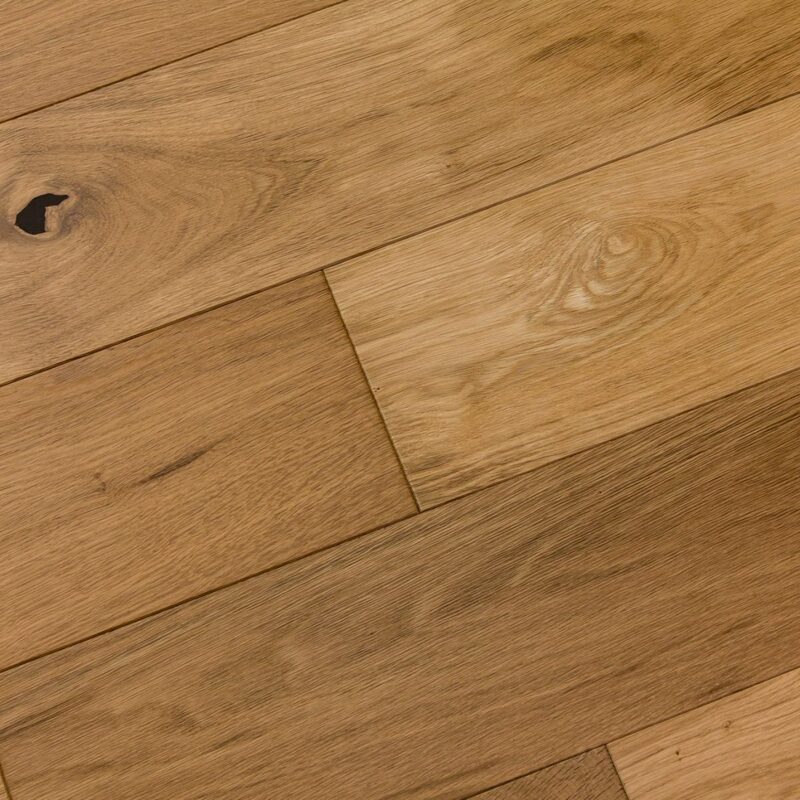 Available in two plank widths, Vittoria oak floors offer great value. They are finished to a high specification using UV cured natural oils for a natural and durable top surface finish full of oak character.